The Good Company is a staple of the Lower East Side, and consistently delivers nice designs. Aside from its flagship store located on 97 Allen street, you can get their stuff at boutiques that are in the know including: FTC and Dover Street Market. 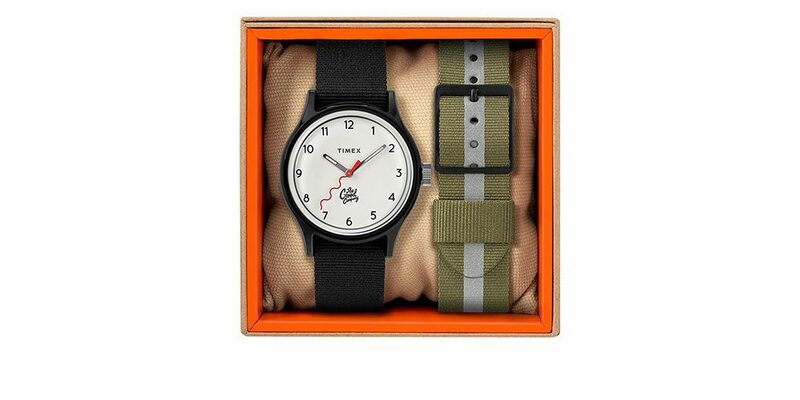 For its latest collaboration, the brand linked up with Timex on a clean and classic interpretation of the MK1. To introduce the watch, The Good Company tapped Waylon Bone to produce the below edit. If you’d like to cop, it’s available now for $99 via The Good Company online store.